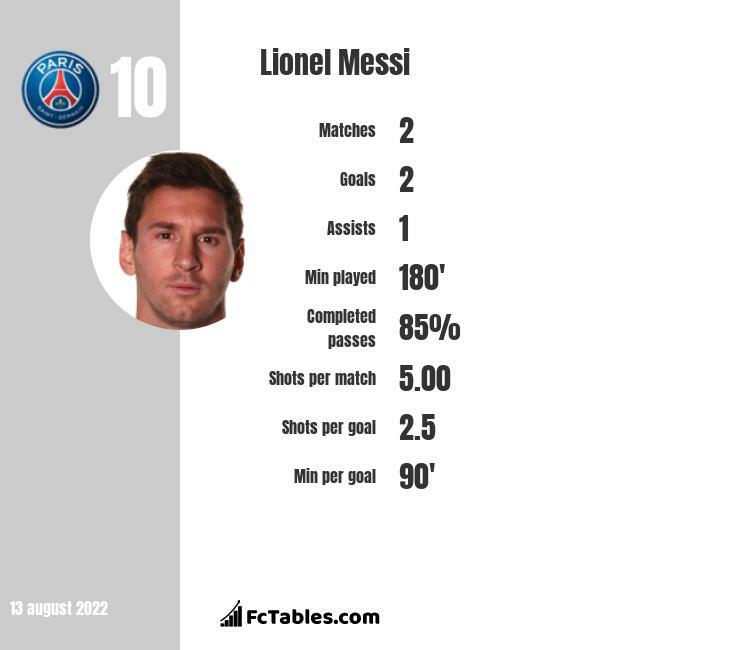 In this place you can generate image with football player statistics. Don't upload image on your server, because, the picture will be automatic refreshed after each match. You have to add link to fctables.com. If you dont add our link we disabled your website for widgets and images.